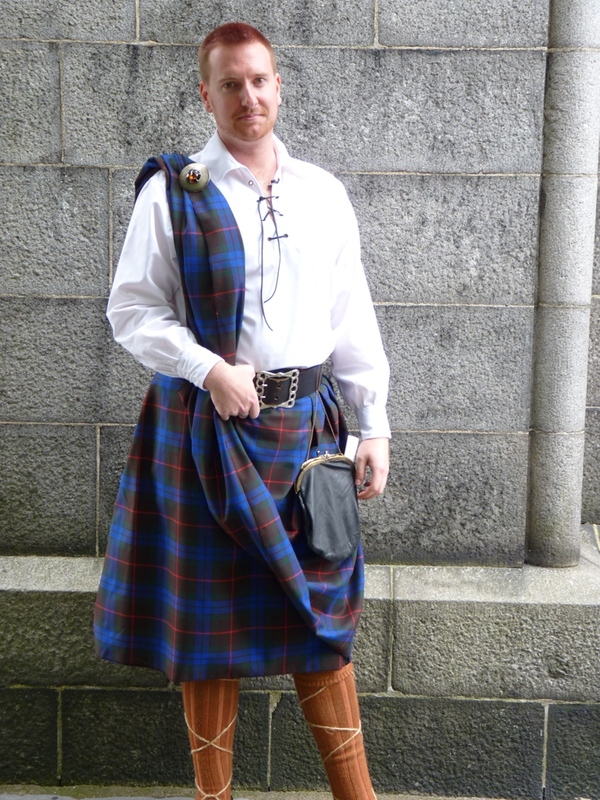 Outlanderfan.com’s Interview with Himself (the First One), Allan Scott Douglas. 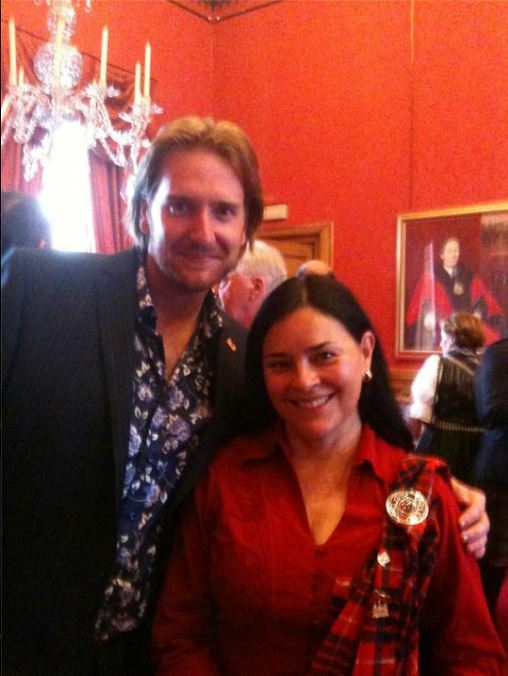 Allan Scott Douglas & Diana Gabaldon at the Lord Provost of Aberdeen’s Civic Reception to conclude Tartan Day, 2011. By now we have all accepted Sam Heughan as our beloved JAMMF, but did you ken that he wasna the first? When I was in Edinburgh in 2009, I made the acquaintance of a lovely man named Mike Gibb. 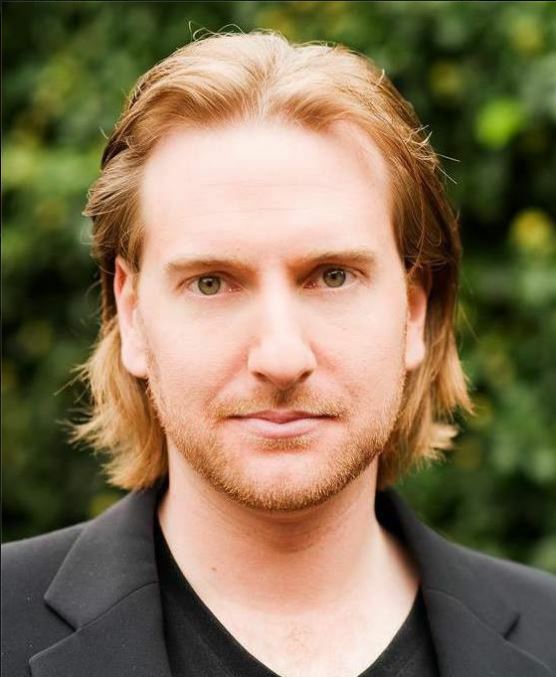 Mike’s a lyricist and playwright, and having fallen in love with OUTLANDER, asked me whether I might approve his writing a song-cycle of the story: a series of 14-15 songs, telling the high points of the story, which might later form the libretto for a stage production. Well, being obsessed with all things Outlander, naturally I ordered the CD as soon as soon as I found out about it, let alone as fast as my fingers could type! And it was then that I learned that the role of Jamie Fraser was sung by Allan Scott Douglas, an actor/singer and native Scot. …Allan is absolutely delighted to have joined the Outlander universe and hopes he can live up to the expectations and fluttering hearts that Jamie’s words have set over the years – if all else fails, he is at least a 6’4″ redhead who regularly wears a kilt and whose nose is slightly too long…so at least he’s got that part of Jamie covered! Thanks to Outlander the Musical, you have the distinct honor of being the original “Jamie Fraser” in a production setting; knowing what you know now about the popularity/success of the series, would you have portrayed him any differently if you had the chance? 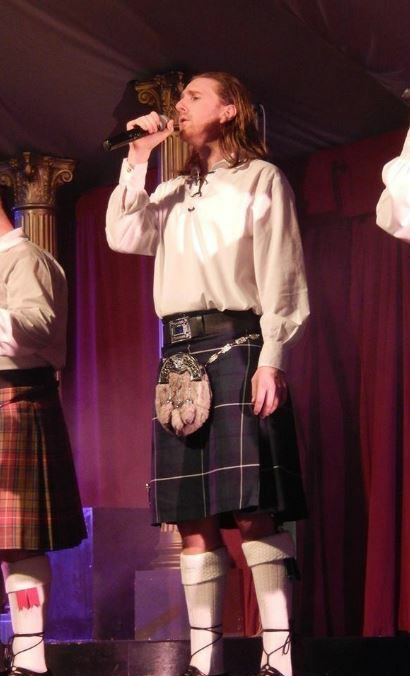 When I first got the part of Jamie in Outlander The Musical, everything happened very quickly. We were in the studio recording barely a couple of weeks after my audition. I am incredibly proud of the finished product and I truly believe we did the story and characters justice. However, if there was anything I would’ve done differently I guess it would’ve been to have had a bit more time to research the whole Outlander universe. I felt I had a good understanding of Jamie and where he was in his journey in each of the songs in the musical—what I didn’t know though was just how massive the Outlander series really was and how incredibly fanatical it’s readers are. It’s been an amazing journey for me but, for the first few months, I was genuinely shocked at just how many people suddenly knew who I was and had such strong opinions (both good and bad) on me as Jamie. (He’s not kidding about Outlander readers being fanatical, and having strong opinions regarding him as Jamie; by and large he has been well received by Outlander fans, though he has had his (un)fair share of criticism. I recall a specific instance last year when, on Herself’s Facebook wall, some incredibly rude and insensitive comments were made about his physical appearance, respective to his resemblance to Jamie. Mass bickering ensued and the whole debacle left many of us in the Outlander community with a bad taste in our mouths. His answer to this next question really took me by surprise—not what I was expecting him to say at all. Who is your favorite character in the Outlander series? What do you think are their best and worst personality traits? This might be highly controversial but the character I find the most fascinating is actually none other than “Black Jack” Jonathan Randall. I’m not sure how easy it would be to pick a “best personality trait” but he is definitely a character that intrigues me every time he appears. As a reader, I find everything about him incredibly uncomfortable but I’ve always been the sort of person who is deeply fascinated by slightly deranged/damaged individuals. Without such an incredibly well written anti-hero, Jamie probably wouldn’t have captured everyone’s heart quite so readily. Wow, that’s an awesome question! I once did a short film in which I played a Hitman who was sent to kill someone for cheating on his girlfriend; just when the Hitman was about to pull the trigger, he suddenly broke down in floods of tears…and it transpired that, just that very evening, his own girlfriend had thrown him a ‘surprise’ birthday party, but as soon as she had jumped out from the dark to surprise him, his killer instincts had set in and he shot her in the head before realising what was going on. Wow, those are two interesting characters! Were they both Scottish? Don’t you have something of a talent for different dialects around the UK? Yeah, both of those particular characters were Scottish (perhaps Scottish characters just have a more naturally deranged disposition…) but I do love working in other accents too. In the play Laquearia, I played the Irish playwright and novelist Samuel Beckett and really enjoyed finding what little video and audio recordings there are of him and tried to give a faithful performance of him both physically and vocally. Challenges like that are what make this business so fascinating and (when you get it right) rewarding for me. Well, now that all the contracts and various legal forms have come through (and since Diana herself has already mentioned it on Twitter), I think I’m safe to now officially announce that I am delighted to have been chosen to read Diana’s short story “Virgins” for Random House Audiobooks. 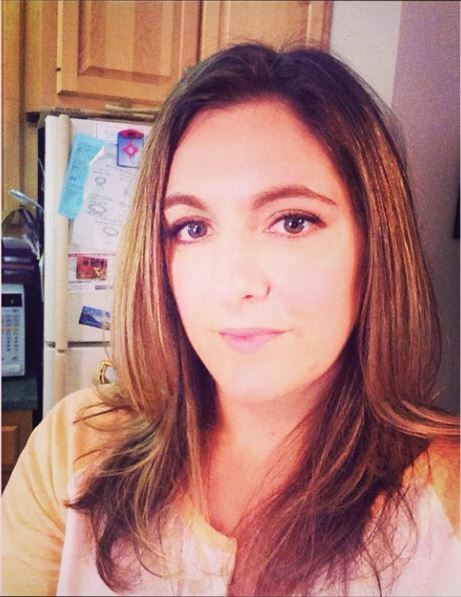 “Virgins” is one of 21 stories which have been selected for inclusion in an upcoming anthology called “Dangerous Women”—which is being put together by none other than Mr. George R.R. Martin, of ‘Game Of Thrones’ fame!! The anthology and it’s audiobook version are due for release in December. To say I am excited would be something of an understatement! This is an anthology featuring work by some of the world’s finest sci-fi and fantasy novelists and will feature a host of very well-known actors lending their voices to the audio versions—along with little old me! You KNOW I couldn’t wait to ask him about THAT! What was your experience like working on Virgins? Working on Virgins, for it’s inclusion in the “Dangerous Women,” anthology being compiled by George R. R. Martin and Gardner Dozois, was a truly amazing experience! Hooking up, via Skype, with the director Fred in LA was incredible and the whole process was just so much fun! It was also very interesting for me personally having to read as Ian, as well Jamie, as Ian was a character I hadn’t had any experience of up to that point. I really can’t wait for everyone to hear the finished product and just hope I can live up to the very high standards Davina Porter sets with the main Outlander audiobooks. Well we can’t wait to hear it too! Diana Gabaldon said on her Facebook wall today that “Dangerous Women” anthology will be released on December 3rd, so hopefully the audio version will be available at the same time. I think I’ll have to buy both, just to hear Allan’s narration! What about you?